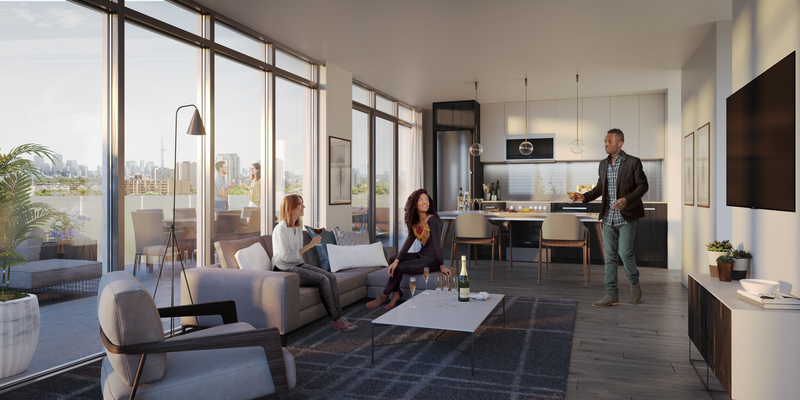 New Condo Sales Centre is an informational site devoted to bringing you the best and brightest new condominium projects in our fair city of Toronto. This site does not purport to change your life, but it might equip you with the information you need to understand and decide whether a new condo purchase is in the stars for you. 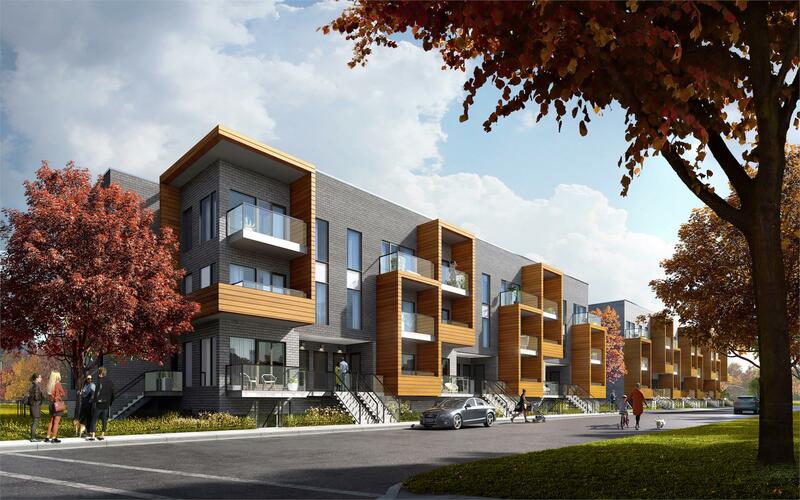 This site is the brainchild of Edward Wang and Giselle Isaacs, Brokers at Royal LePage Connect Realty. With over eighteen years of combined experience, Edward and Giselle specialize in representing buyers of new condominium projects. 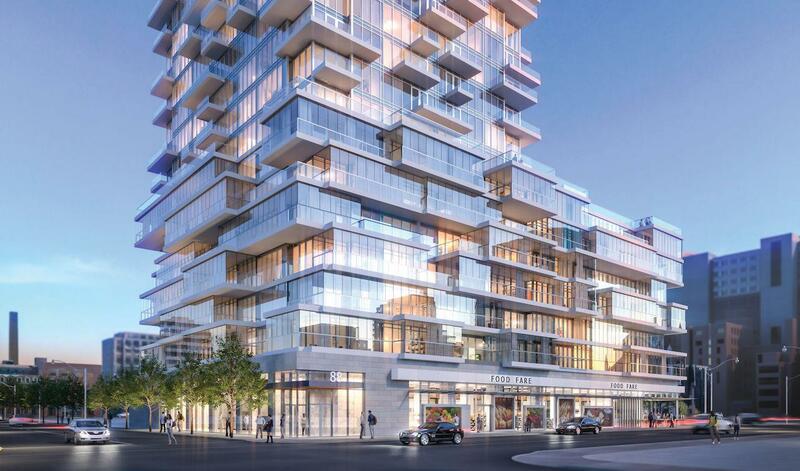 Through this site, Edward and Giselle can offer you priority access to the hottest new construction projects in the GTA. Representation for buyers is absolutely free. To keep abreast of any new upcoming projects, drop us a line or sign up for our mailing list.